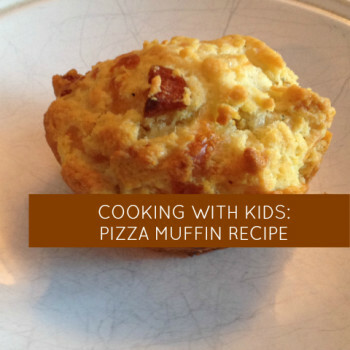 Our momstown Oakville family took a winter family favourite and turned it into a BBQ recipe! 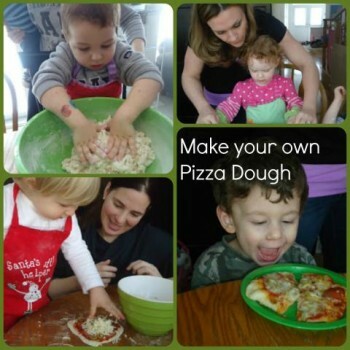 In the winter our kids love “make your own pizza night”. 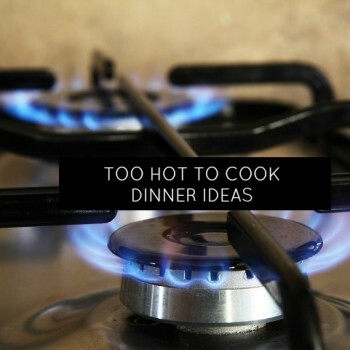 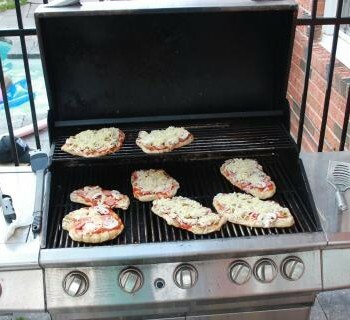 They had been asking last week – but it was too hot to turn on the oven, so we decided to try them on the BBQ!